A federal grand jury on Thursday charged Greg Craig with conspiring to hide his paid collusion with a foreign government and lying about that work to federal officials. 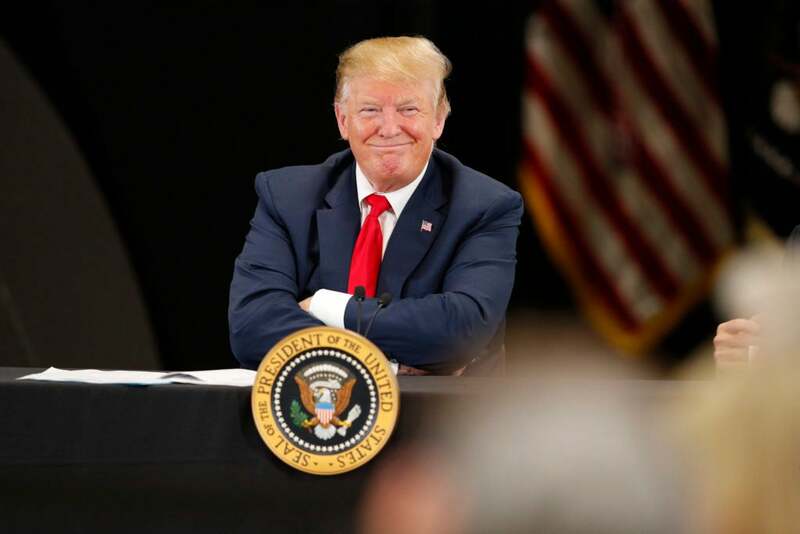 A lawyer for President Trump said in a letter to the Treasury Department Friday that House Democrats’ demand for the president’s tax returns is illegal and would set a dangerous precedent. (Reuters) – The lawyer for National Basketball Association player Kristaps Porzingis on Sunday denied an allegation that his client sexually assaulted a woman in 2018. A lawyer for Robert Kraft did not hold back on Wednesday, going after the Martin Circuity Sheriff's Office after it was revealed no human trafficking charges would be filed in the spa bust. Jussie Smollett’s attorney, Patricia Brown Holmes, is claiming that the disgraced actor is a victim of a “smear campaign” conducted by the Chicago Police Department.